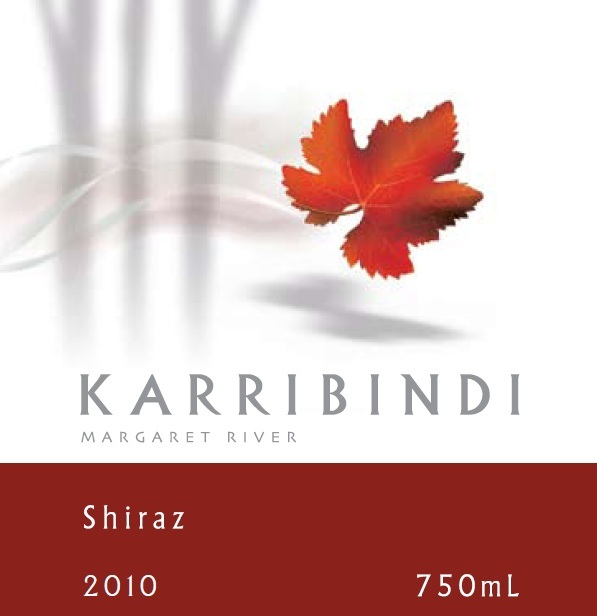 Our Shiraz grapes are from mature vines growing on a north facing slope of karri loam and gravel soils. This wine was carefully aged in a mixture of new and used French oak to ensure that the fruit flavours were enhanced but not overpowered. The deep red colour precedes aromas of cedar, all spice, pepper and mocha notes. The palate is focussed, with fine grained velvety tannins, showcasing maraschino cherry and succulent blackberry flavours. "Matured in new and used French oak, it offers a kaleidoscopic array of spices of every kind imaginable woven through cherry and plum fruit; the mediumbodied palate is well-structured and balanced, the tannins ripe and fine."